The aggressive efforts of enterprises to test and launch artificial intelligence (AI) initiatives are already bearing fruit but the wave of AI implementation is only just beginning, according to a report by Dell EMC. 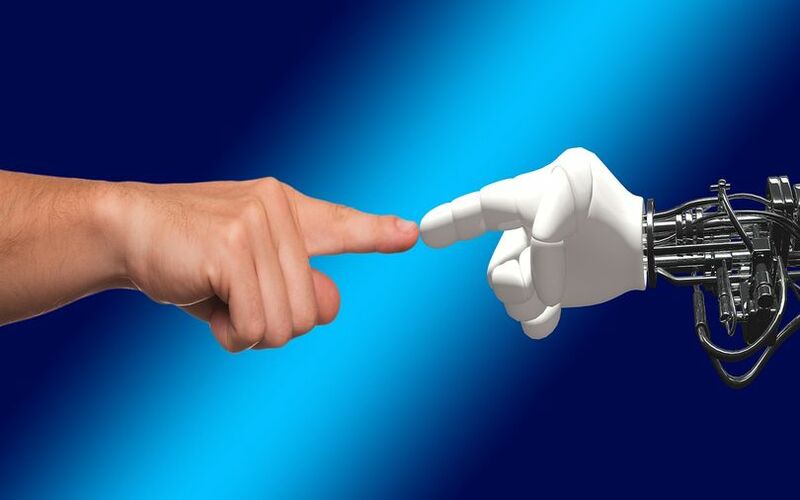 The IT transformation company has compiled a report titled ‘CIOs Need to Take the Lead on AI for Transformational Outcomes across the Company’ for examining AI and its impact on IT operations. The report was put together based on a survey of 353 respondents from large enterprises across the globe. According to its findings, eight out of every ten companies (81%) believe in the need for IT modernisation to achieve artificial intelligence transformation. Also, 38% of the respondents expect $10 million in return on investment as a result of IT modernisation. In the next 12 months, 54% of companies plan on using AI to help create and deliver a better customer experience. More than half the firms plan to use AI to improve business and IT operational efficiencies. Some firms (21%) are still in the early stages of their AI journeys, whereas the majority of enterprises (52%) are exploring or leveraging more complex building blocks for deploying AI. The most advanced firms (27%) go further still, pursuing platforms and solutions for developing and deploying their own custom AI solutions. Nearly two-thirds (66%) of the companies cite the introduction of new security threats as their number one challenge while a similar number of firms face challenges in executing artificial intelligence strategies. He added that there is a need to invest in new software applications, infrastructure as well as platforms necessary for AI. The survey also recommended that CIOs must proactively lead the AI conversation and get ahead of the broad array of related initiatives happening across the company. Other recommendations included highly-scalable IT infrastructure that is optimised for machine learning calculations, as well as a host of new platforms ranging from deep learning to speech and text analytics.